Finally! Our 4 week road trip through New Zealand has began and we are so excited and can’t wait to see what this journey has in store for us. 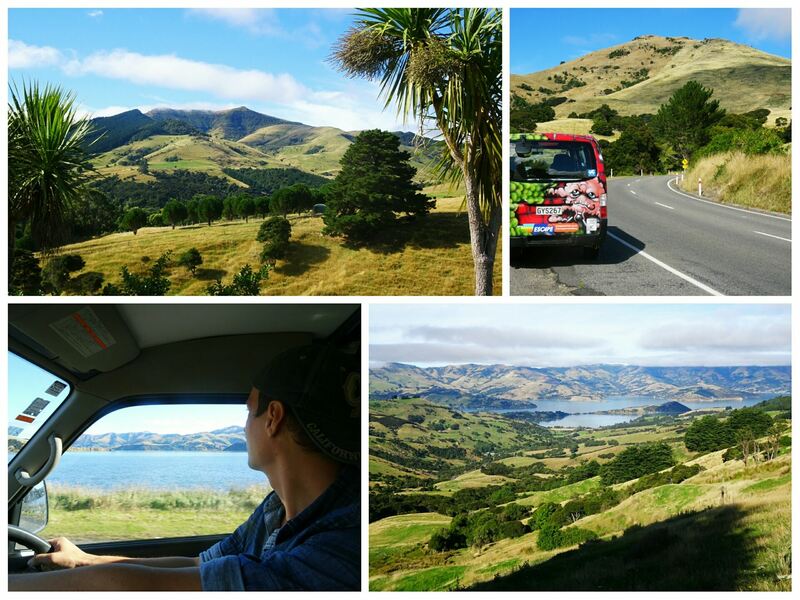 Our first destination Akaroa is already a total hit and we fall in love with the life on the road already. 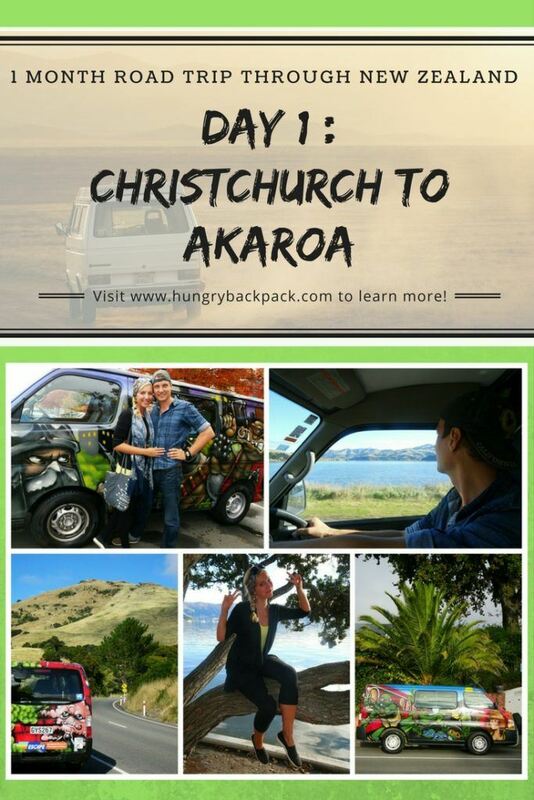 LEAVING CHRISTCHURCH – Hello backpacking, hello van life! Today was the day! We moved out of our simple but cosy hotel room in central Christchurch and headed to the ESCAPE Campervan office to pick up our van and home for the next 3 weeks to start our New Zealand road trip. Something we dreamed of since quiet a while. Here’s just a short glimpse of what lies ahead! 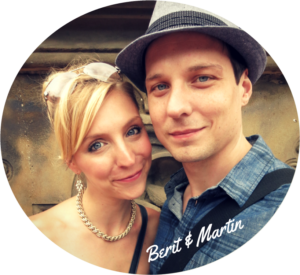 Walking to the rental station felt like going on a blind date – we were super nervous and didn’t know what to expect. What if we didn’t like the design? (Escape Campervans are well known for their cool but sometimes super crazy van designs so it’s a bit of a gamble) and could we really live in a van for the next 3 weeks without all the amenities we got used to? Ensuite bathroom, running water, hot showers, Wi-Fi, electricity…but most of all SO MUCH more space than we would have in a tiny little van? But once we saw our amazing Ninja-Turtle-Super-Van all these worries were forgotten. It was love at first sight. Who cares about fancy amenities when you can have a freaking cool van to live in??? 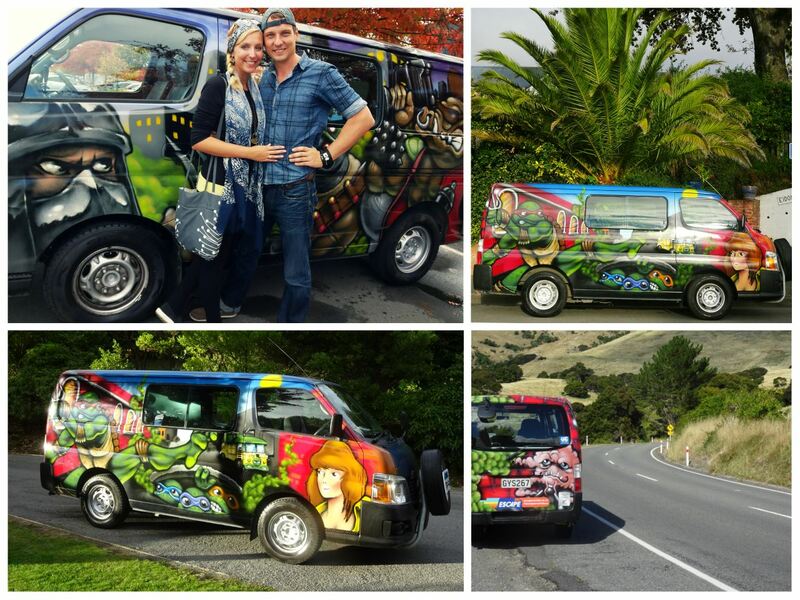 Our Ninja-Turtle-Style-Van! Isn’t that awesome? After all the paperwork was done we got to meet our van up close. The friendly Escape Campervan guy told us everything we needed to know to make the most of our upcoming gypsy life – where to go, what to do, where to camp. We listened carefully not to miss any important things and after around 45 min of introduction and warming up to our new life on the road we were ready! NEW ZEALAND – HERE WE COME!!!!!! Our first stop was the New World supermarket in Christchurch were we stocked up on food for the next days. 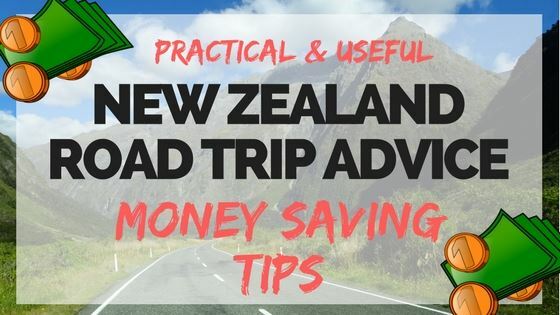 As the guy from Escape told us there weren’t many supermarkets down south and the small local stores would be pretty expensive so he suggested that it would be best to get most of our things while still in Christchurch. Give me an excuse to go shopping and you are my new best friend! Once we got our food situation sorted it was time to head out of Christchurch and start exploring. We decided to head to Banks Peninsula just south of Christchurch and just as we left the city the sky cleared and the sun came out! AWESOME! It looks a lot like in the movies! 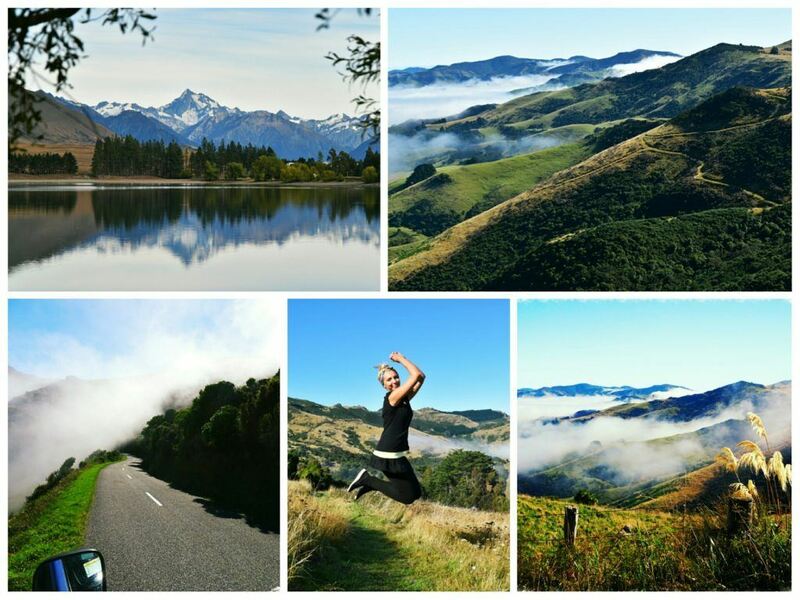 We took the State Highway 75 which quickly offered us those scenic views New Zealand is so famous for. There were green hills, small villages, fields and A LOT of sheep. It was BEAUTIFUL!!!! Once you pass a little town called “Little River” (I mean, can it get any cuter?) the road will start leading you up a mountain called French hill. The scenery was just stunning and we went up the mountain at turtle speed to be able to take it all in (to the annoyance of some locals behind us which we basically slowed down enormously ) …but it was just soooo pretty! The best view however is once you reach the top and get the full view of the outer bays of Akaroa, WELCOME TO NEW ZEALND MY FRIENDS. We continued all the way to Akaroa – a cute little French and British settlement right in the middle of an ancient volcano. We had a little walk through the village, got us a pizza from a street food van and spontaneously decided to stay here overnight. It was already 6pm and we really liked the atmosphere and vibe of this place. 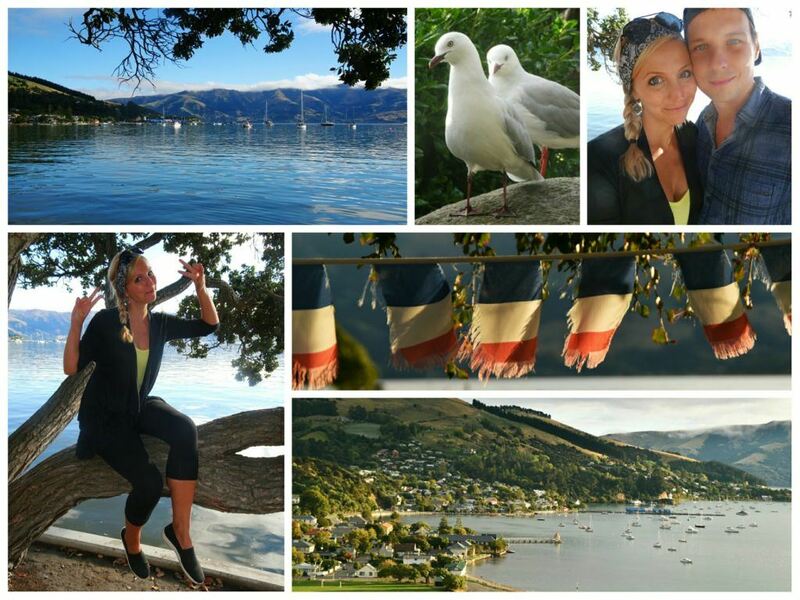 Akaroa – what a cute little village! There are basically 2 options if you want to stay in Akaroa. Both come with stunning sunset. 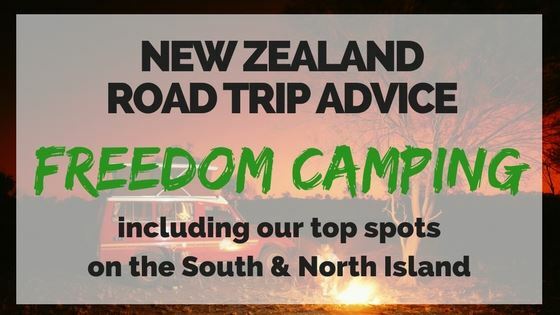 If you have a self-contained van (which we do) you can make use of the free campspots right at the boat ramp in town where it is allowed to stay overnight if you have a self-contained vehicle. Now that is if you arrive early – SUPER EARLY! There are only 5 spots in total and when we got there shortly past 6pm they were all taken. There is a lovely campground called Akaora Top 10 Holiday park which is close to the town center. It is situated up on a little hill and offers absolutely spectacular views over the bay. So we decided to go with this one and paid 44.00 NZD for the night for a powered campsite including showers and free Wi-Fi + this super gorgeous view of course. Not a bad deal if you ask me! After checking out our assigned spot we decided to walk back into town to watch the sunset by the lake. It’s just a short walk – that is if you are walking DOWN to the city…UP is a different story! 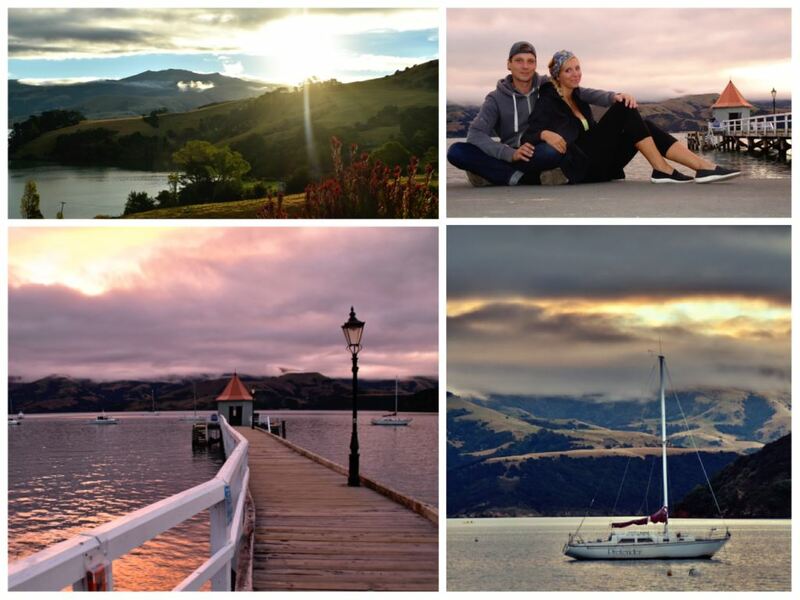 amazing sunset views in Akaroa habour – perfect start to our road trip! We arrived just in time to catch the sunset – again…it was spectacular and the perfect ending to our first day road trippin through New Zealand!! !